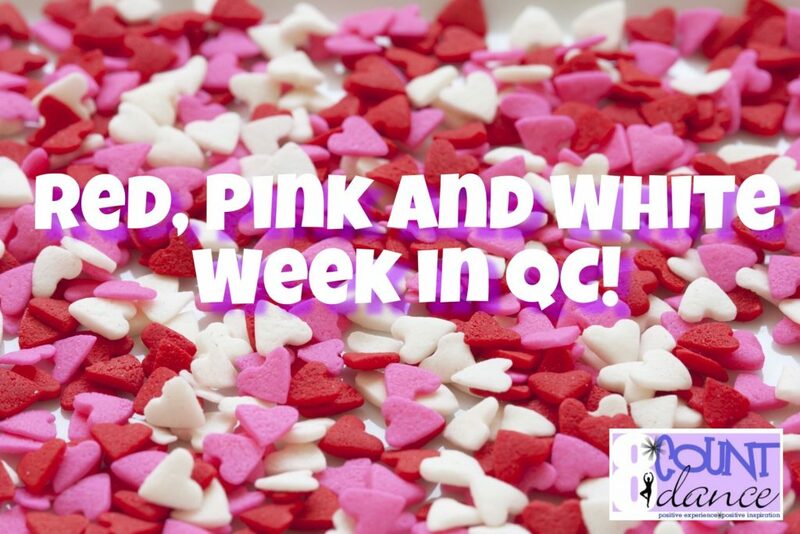 Red, Pink & White Week in QC! Reminder: It’s Red, Pink & White week!! Please wear Red, Pink & White to class TODAY, February 9-14!